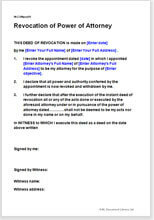 Use this document template to revoke a Power of Attorney earlier executed for appointing an attorney. 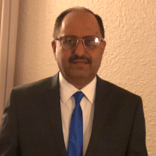 This document is useful in revoking all types of Power of Attorney – be it Special Power of Attorney or General Power of Attorney. Any person, being an executant of a Power of Attorney, wanting to cancel it with prospective effect. Only pre-requisite is that the power of attorney sought to be revoked should not be irrevocable by creation. No reasons required to be specified.